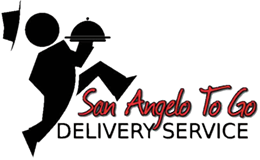 Austin style BBQ is finally available in San Angelo. Made fresh every day with a huge selection of meats and sides. Will leave you wanting more! !